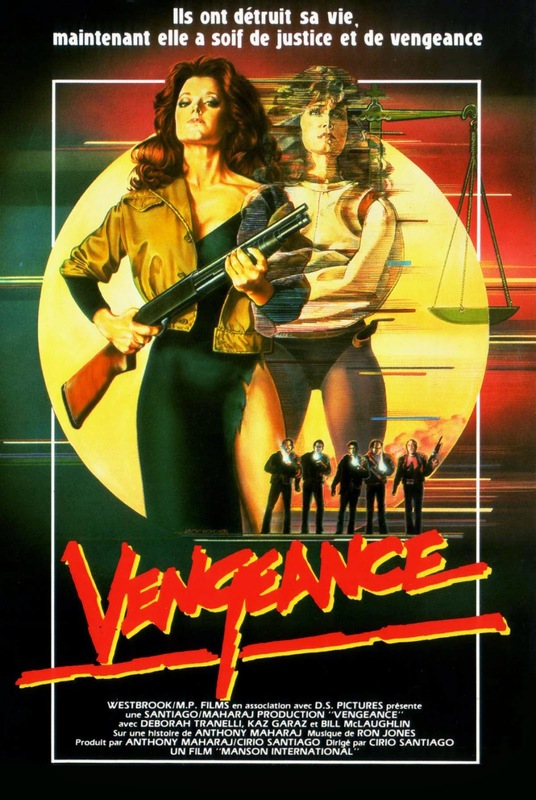 I'm curious, the title's Naked Vengeance. So does Tranelli dispense her vengeance whilst naked, or does she demand that her victims remove their clothes? Never seen. BUT "NAKED Revenge"sounds like a movie for me, haha. And a German News: 19th of January the TV-SEnder ARTE will play "Sorcerer" uncut in TV. But there is in Germany NO uncut DVD or BD. These are the damn cuts in Germany .The whole movie!!! Arses. Exploding Helicopter: From i what i remember, Tranelli is scantily clad\sometimes naked while killing baddies just in like in Angelfist. Harry: This movie definitely delivers the revenge goods. Sorcerer is over 20 years old and not that violent. It should be uncut in Germany by now. That's ridiculous.